Palm Harbor Ridge is an modest community located in one of the most desirable areas of Palm Harbor Florida west of US Highway 19 and north of Tampa Road to the historic of downtown Palm Harbor and in the heart of this community you will find this real estate neighborhood of Palm Harbor Ridge. 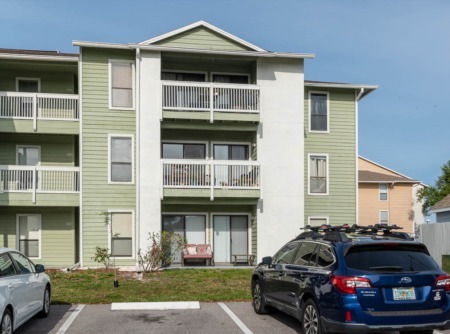 With Palm Harbor University High School close by, Pinellas County elementary and middle schools, library, YMCA, and Senior Activity Center, Palm Harbor Ridge is popular to both families and individuals alike. One and two story, single family homes for sale feature two, three, and four bedrooms and large fenced yards on well maintained properties. 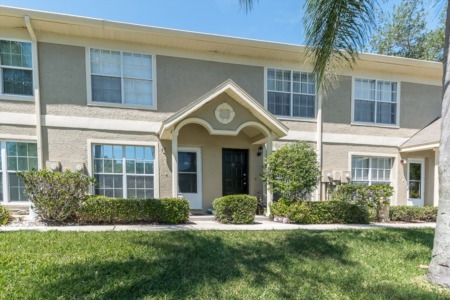 With homes built in the 1960s, 1970s, 1980s, and newly built in the 2000s, Palm Harbor Ridge sports a quaint and stylish appeal of a vast variety of details to suit the homeowner individually. Homes featuring screened enclosures, pools, patios, vaulted ceilings, french doors, and the like spread throughout open floor plans giving way to large yards for families and pets. This area is close to all shopping, restaurants, and other entertainment. Bike and walk on the Pinellas Trail, relax and soak up the sun at the gulf coast beaches nearby, and picnic at the many local parks. Golfing and other area recreation is just minutes away. You'll really enjoy this area of Palm Harbor, don't hesitate to take a look at any of the homes for sale here. Selling your Home in Palm Harbor Ridge? Call Lipply Real Estate to help you get started on selling your home. Why wait? Our experienced agents will be sure to find you the best possible sale of your home. We have been working throughout the Palm Harbor Community since 2002 and we would love to work with you! Call us today and see what we can do for you!